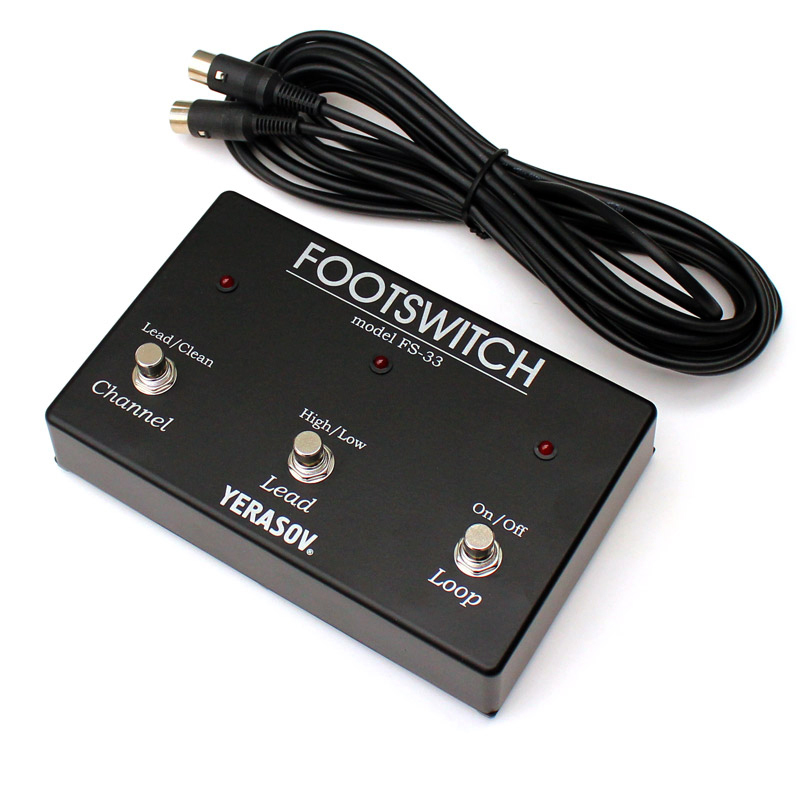 The Detonator 50 is two amps in one box - two separate channels – clean and lead - each with Presence, Master, Gain, Volume, Treble, Middle, Bass with the added flexibility of the Universal effects loop (parallel or serial) with adjustable send and return levels on both channels.The footswitch gives you six sounds – lead or clean channel, high or low and effects in and out on each. 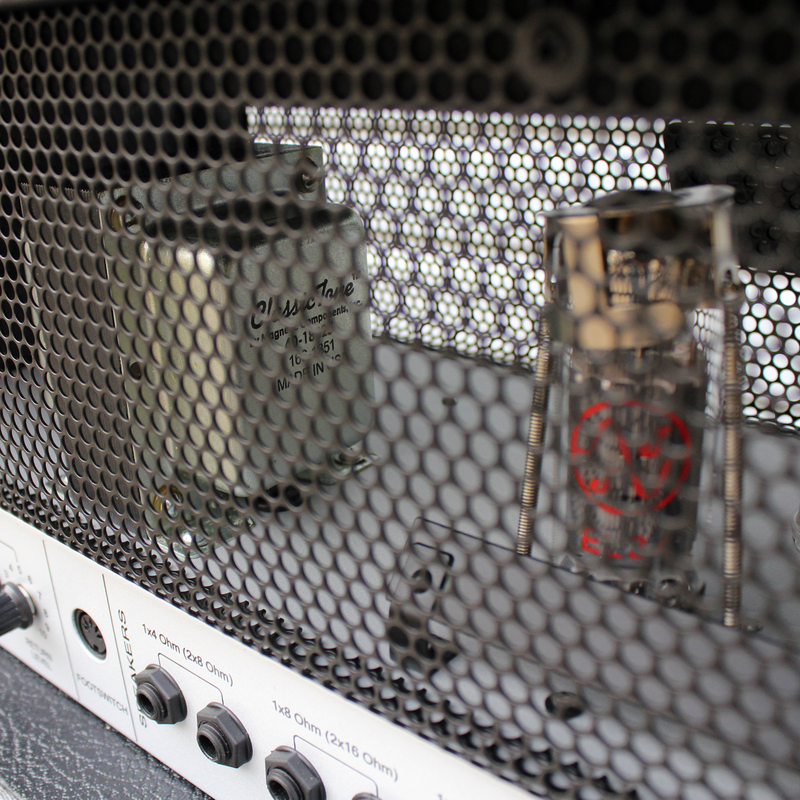 Add to that the choice of power amp bias running the 6L6 EL34 power amp tubes in triode or pentode mode and every tube amp sound you want is here. 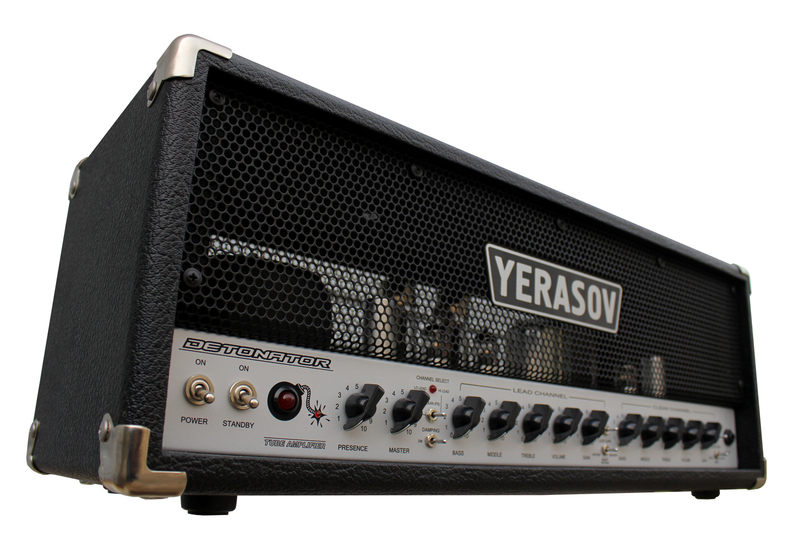 Built with the very highest quality components such as the USA’s Magnetic Components Classic Tone output transformer, six 12AX7 preamp tubes and two EL34 (6L6) tubes in the power amp, the Detonator 50s output is easily matched to any speaker cabinet you choose and the footswitch and cables are included.